Showing results by narrator "Stephen Aulridge Jr"
Are you truly in danger or has your brain simply "tricked" you into thinking you are? 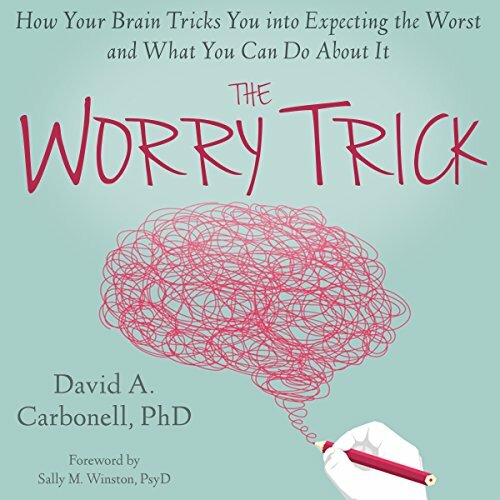 In The Worry Trick, psychologist and anxiety expert David Carbonell shows how anxiety hijacks the brain and offers effective techniques to help you break the cycle of worry, once and for all. Anxiety is a powerful force. It makes us question ourselves and our decisions, causes us to worry about the future, and fills our days with dread and emotional turbulence. When the name General Patton comes to mind, we are automatically inundated with themes of strength and tough resolution. 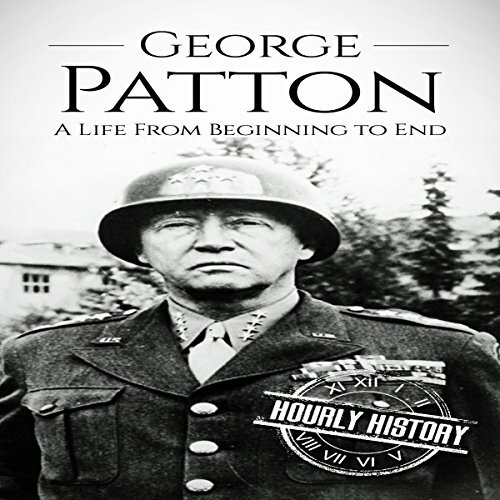 Patton was a man who seemed to embody the old American ethos of the rugged individual who shattered all expectations, decimated the status quo, and pulled himself up by his bootstraps. In order to understand Patton, you can’t focus on just one side of this larger-than-life personality; you have to take in the whole picture. 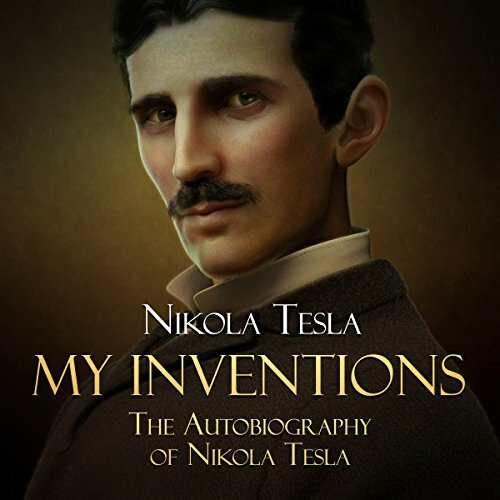 This audiobook allows you to do just that. 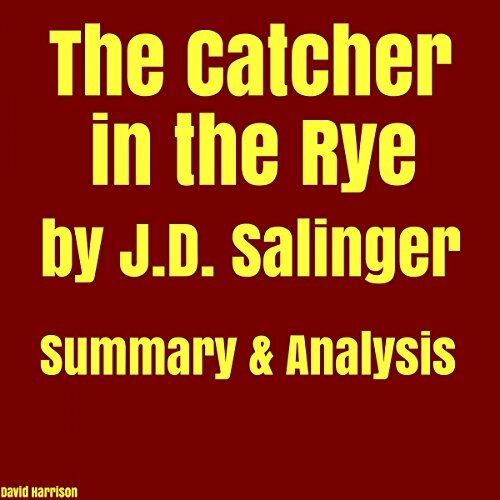 Few novels have affected audiences (especially young people) like JD Salinger's The Catcher in the Rye. 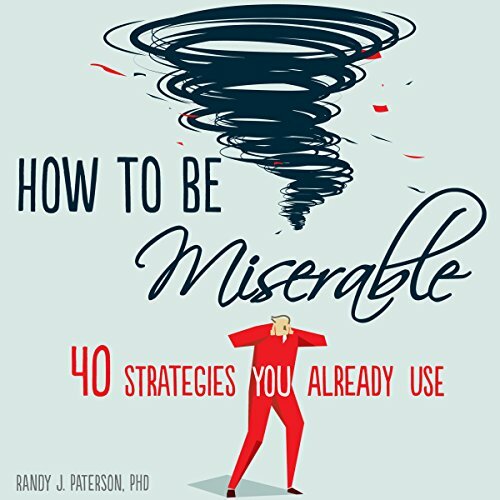 With this new guide, you will have an even greater understanding of the book. 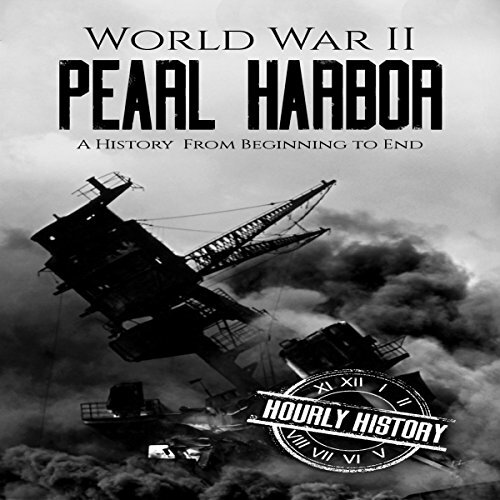 Included in this guide: a biography of author JD Salinger, a look at the book's context, its literary elements, detailed chapter summaries, analysis, and suggestions for essays. 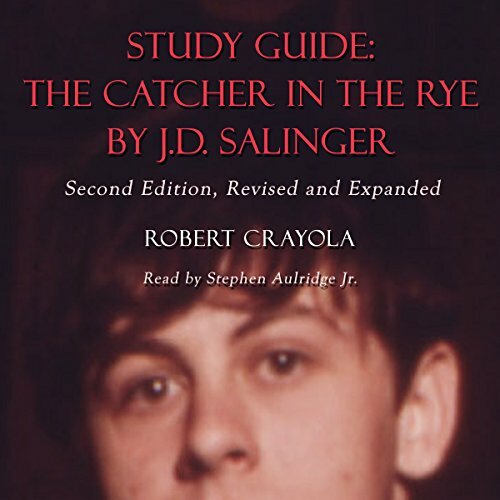 This is the definitive guide to The Catcher in the Rye, concise, easy to understand, and guaranteed to add to your enjoyment of this classic story. 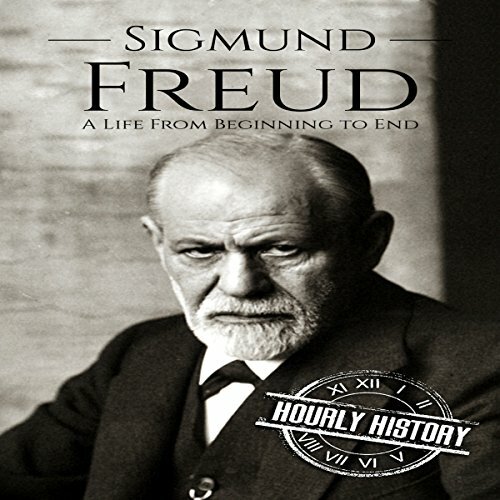 Narrated by: Stephen Aulridge Jr.
Ogilvy on Advertising was written in 1983 by David Ogilvy. He was a prominent advertiser who shared his knowledge about how to advertise, how to get a job in advertising, and described changes happening in the world of advertising at the time. One of the most important points of this book is that originality and creativity should not be sought after for its own sake: if a strategy works in advertising, then use it. 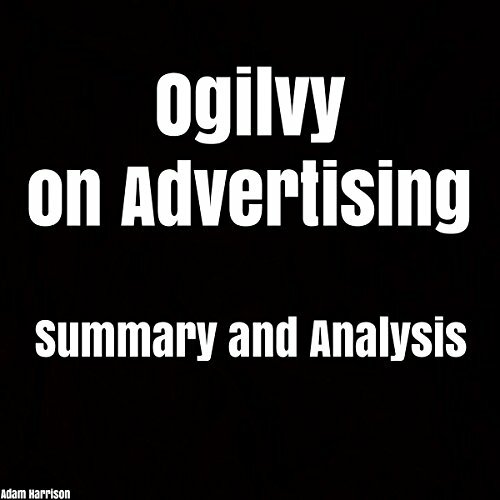 Note: This is a summary and analysis of Ogilvy on Advertising, not the original book. Do you want a new story? Most of us do. We are all looking to shift the stories in our lives. But the question remains: How? 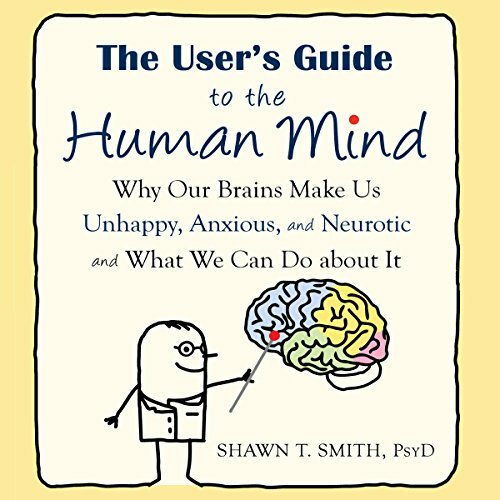 This book is the how. 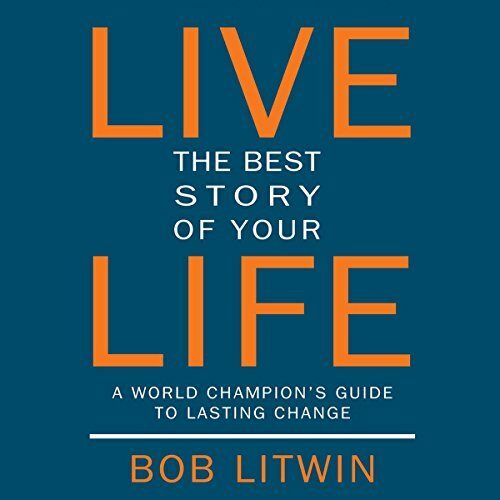 A result of thousands of hours of research from the best minds in the field of human potential, Live the Best Story of Your Life harnesses the power of your personal story and provides a guide to creating positive shifts in any area of your life. 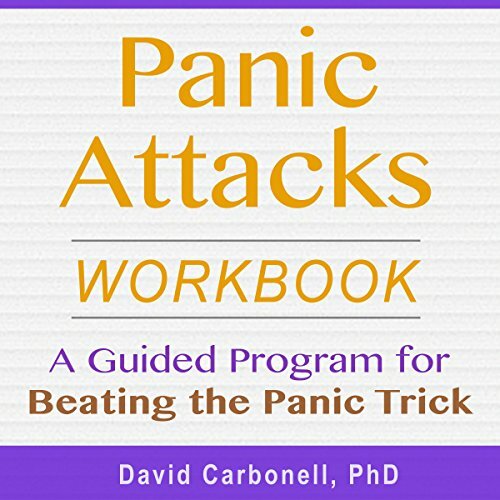 In Panic Attacks Workbook, psychologist and anxiety expert Dr. David Carbonell explains the vicious cycle of habitual responses that lead to debilitating attacks. 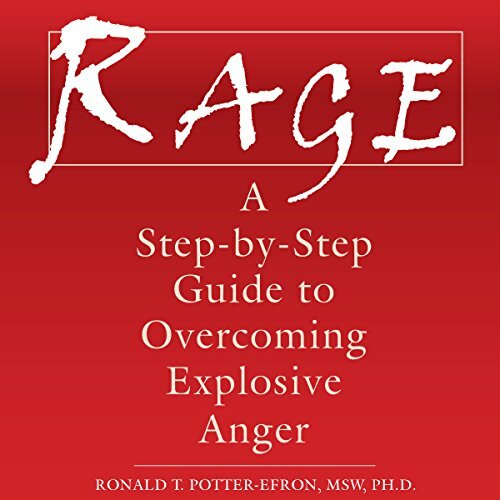 He offers detailed instructions to help you halt this process and free yourself from the cycle of panic attacks. 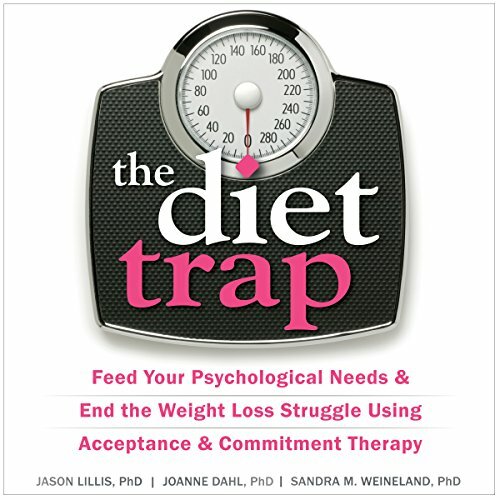 Have you tried every diet or weight loss plan under the sun, but still can't manage to lose weight and keep it off? You aren't alone. Each year, Americans spend billions of dollars on weight-loss products, yet we continue to have the highest obesity rate in the world. After trying and failing countless times, you have to begin to wonder, "What am I doing wrong?" Your mind is not built to make you happy; it's built to help you survive. So far, it's done a great job! But in the process, it may have developed some bad habits, like avoiding new experiences or scrounging around for problems where none exist. Is it any wonder that worry, bad moods, and self-critical thoughts so often get in the way of enjoying life? 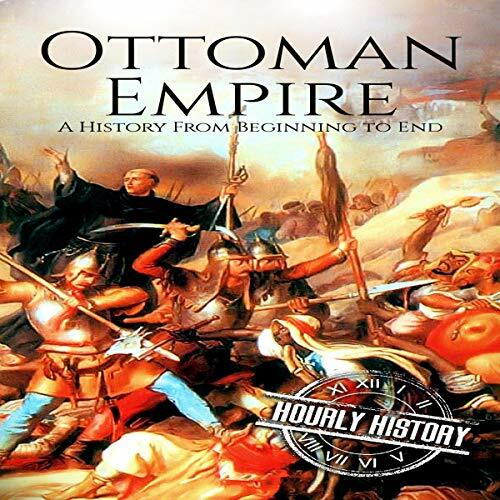 Over the course of just 200 years, the Ottoman Empire grew from a small, obscure Anatolian state into the most powerful Muslim nation in the world, controlling vast swathes of the Middle East, Eastern Europe, and North Africa. 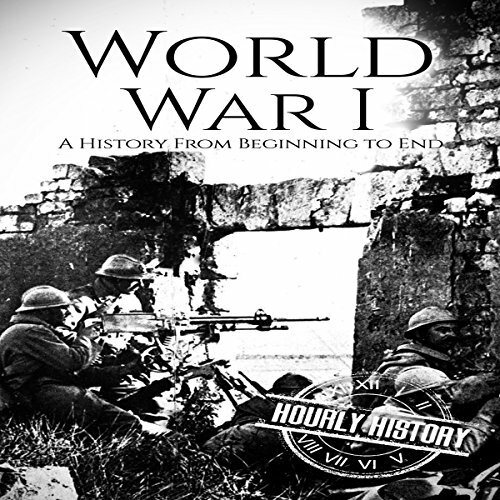 Within the empire, science, medicine, technology, and art flourished, and the Ottoman army became one of the most feared and efficient fighting forces in existence. 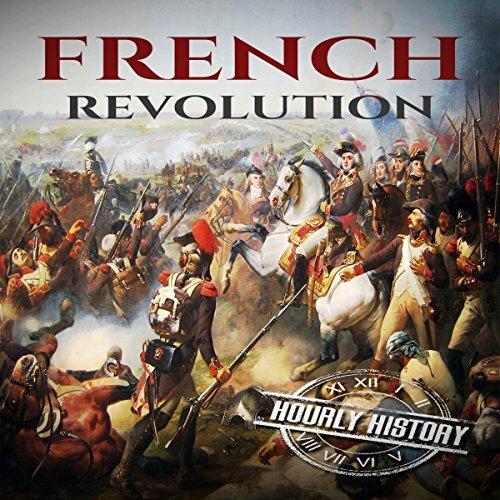 Then came a period of gradual decline. Soul of a Citizen awakens within us the desire and the ability to make our voices heard and our actions count. We can lead lives worthy of our convictions. Soul of a Citizen is an antidote to the twin scourges of modern life - powerlessness and cynicism. In his evocative style, Paul Loeb tells moving stories of ordinary Americans who have found unexpected fulfillment in social involvement. 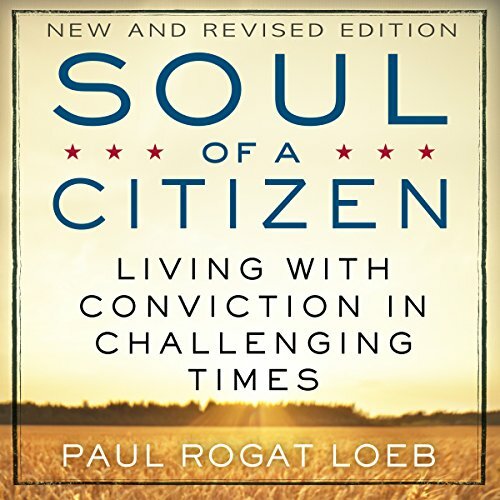 Through their example and Loeb's own wise and powerful lessons, we are compelled to move from passivity to participation. Thomas Pynchon has a reputation as a "difficult" author - but he doesn't have to be! 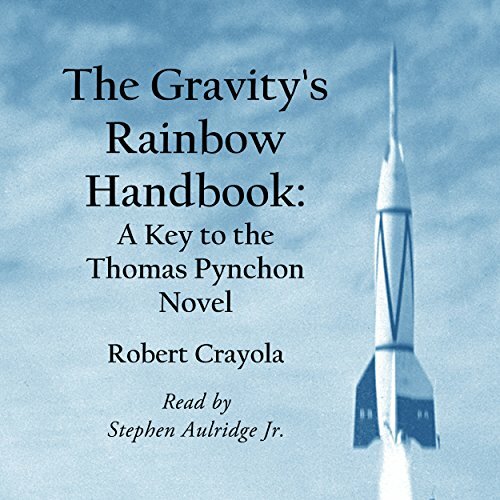 With this new guide, Gravity's Rainbow can be understood by the average listener. 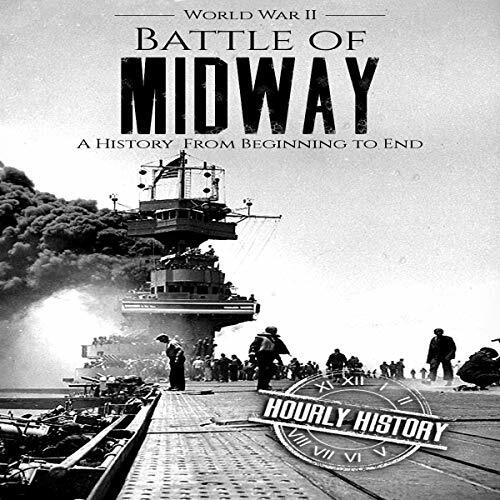 Included are: a chapter-by-chapter summary and commentary on the story, a thorough description of all major characters, a biography of Pynchon, suggestions for essay topics, and much more. This guide is guaranteed to help you finish and make sense of Gravity's Rainbow - all in a concise and easy format.